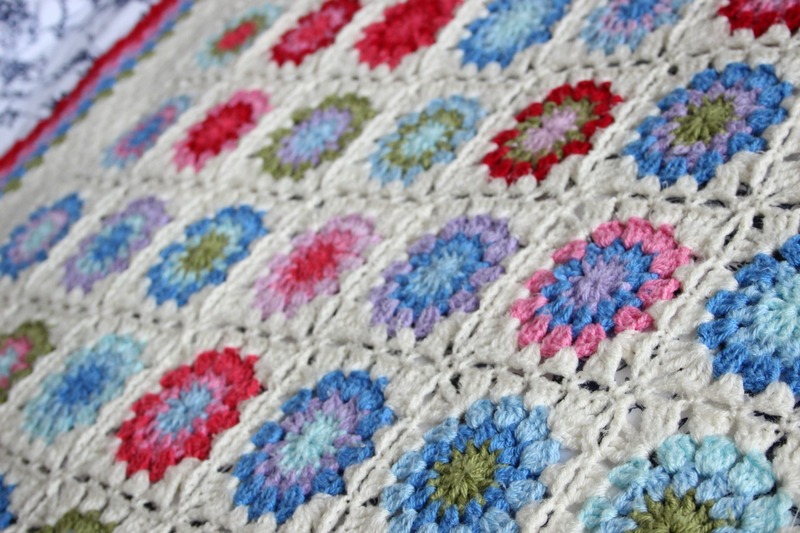 Crochet Circles in a Square Blanket. 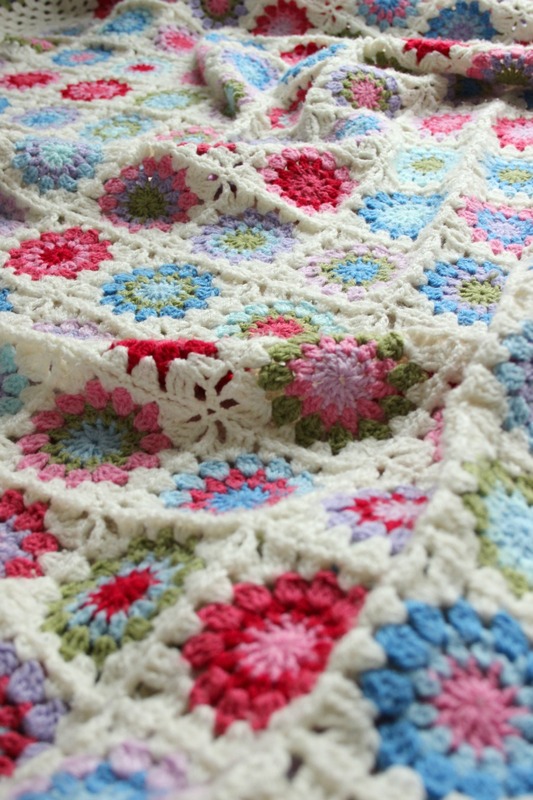 A few days ago I had a nice comment about one of my blankets that I’d used as a backdrop for another project. Every once in a while the blanket just happens to appear here on the blog somewhere, usually in the background of a random photo. 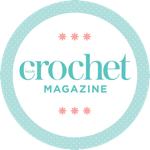 It was lovely to hear from the person behind 365 days handmade (I see lots of crochet goes on there!). She had noticed the blanket and it got me thinking. I decided that I should write a post about it. I don’t have much I want to share this week so it’s an ideal opportunity to talk about an old thing. 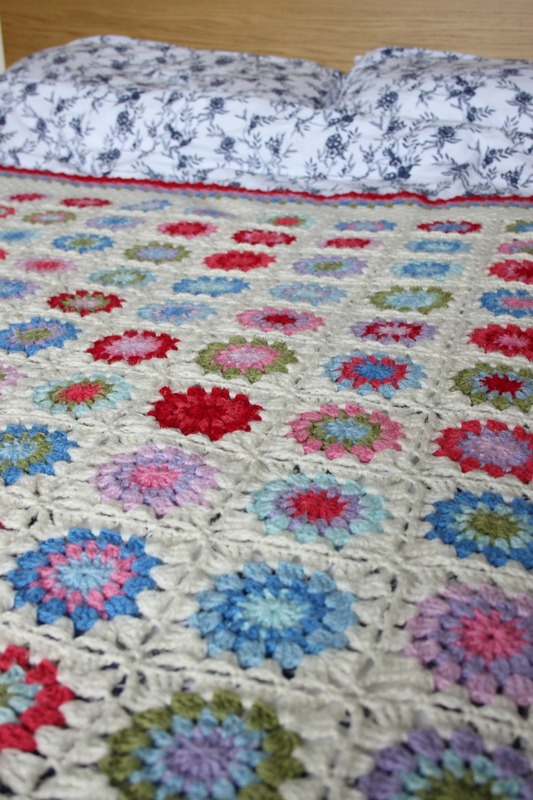 I’ve taken lots of pictures of the blanket and I will just bung them up as I blather on about how I made it. I remember the picture that made me want to make it. I haven’t seen the picture for a couple of years and now that I see it again… well, it’s miles better than mine…poo. The person who made it has a (now defunct) blog called Crochet with Raymond. It’s still up and has lots of beautiful woolly things. I was making it three years ago, I was pregnant with my youngest boy and I really wanted it to be finished by the time he arrived. 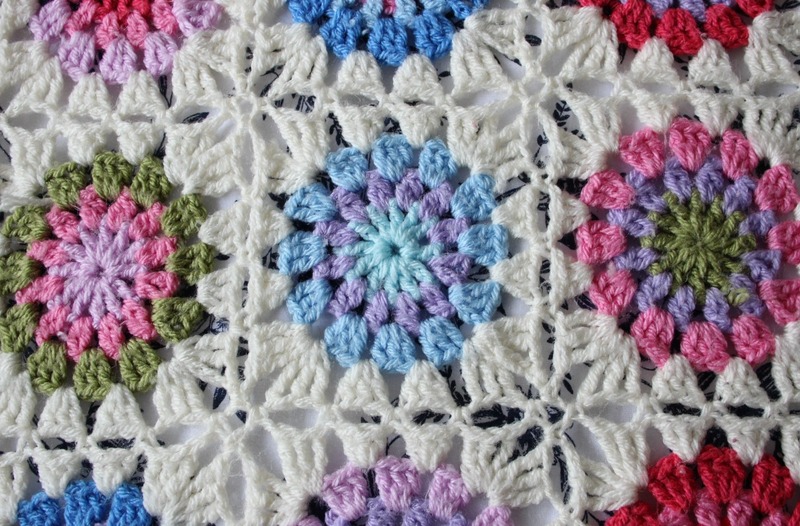 I remember staring at it whilst I was in labour, feeling annoyed that the border still had two rows to go. I chose colours similar to the original, I used Stylecraft Special DK because that is what they sell at the shop down the road. I use Stylecraft for the majority of my projects but I want to try something new – any suggestions? There are ten colours: Lipstick, Fondant, Pomegranate, Cloud, Sherbet, Aster, Meadow, Clematis, Wisteria and Cream. Lots of balls of cream were used, maybe 8 or 9 and then I think it was just one of each of the others but I really don’t remember. With a 4mm hook ch4 and join with a slip stitch. Round 1: Ch4 (counts as 1trb and 1ch), *1trb into the ring and ch1* repeat around from*. [12 stitches]. 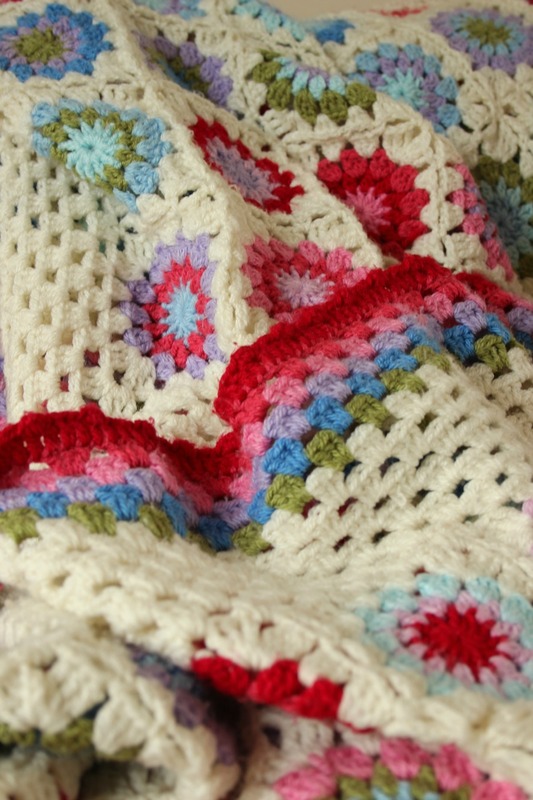 Join with a slip stitch to the 3rd ch. Fasten off (I think fastening off and then joining the new colour with a slip stitch looks much better than other ways of colour changing- didn’t do that here though). Round 2: Join new colour. Ch2, 1htrb, ch1. *2trbtogether in each chain space, ch1. Repeat around from*. [12 trbtogether]. Join with a slip stitch to the top of the first 2ch. Fasten off. Round 3: Join new colour. Ch3 (counts as first stitch). 2trb into chain space. ch1. *3trb into next chain space, ch1. Repeat around from. * Join with a slip stitch to the top of the first 3ch. [12 clusters]. 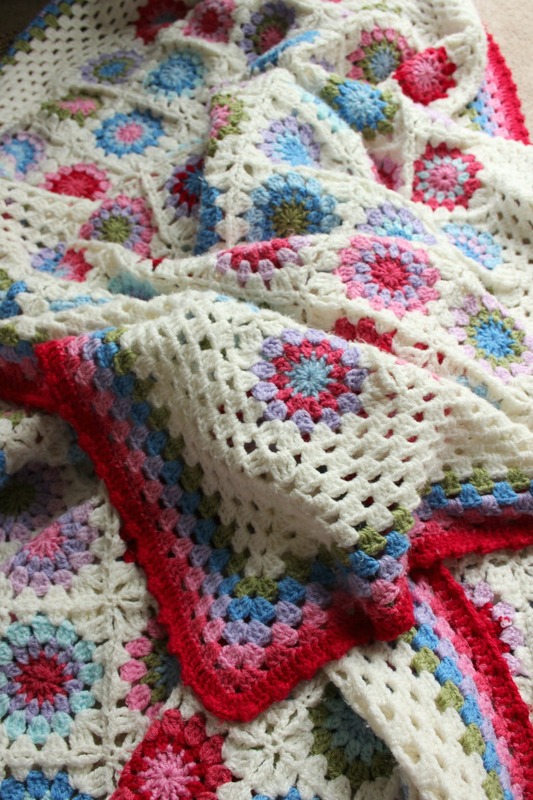 Once I had lots of circles I crocheted them all together using Attic 24’s method of joining as you go. I think it’s this that creates the decorative pattern in the corners, which is one of my favourite things about this blanket. Using this method still means lots of ends to sew in, I’ve since sacrificed pretty corners in favour of the continuous join method, it stops all the dreaded ends. Looking at the picture above, I see that the stitches in the corners of each square have triple trebles rather than trebles. Anyway, I think that’s it. The border is just going round and round with clusters and the final round is a variation of the bobble edge from Attic 24 (thanks again!) but with slip stitches between them. There are either 2 or 3 slip stitches between each bobble. Mostly it’s screwed up on the sofa and the children wrap themselves in it whilst they watch the telly after school! 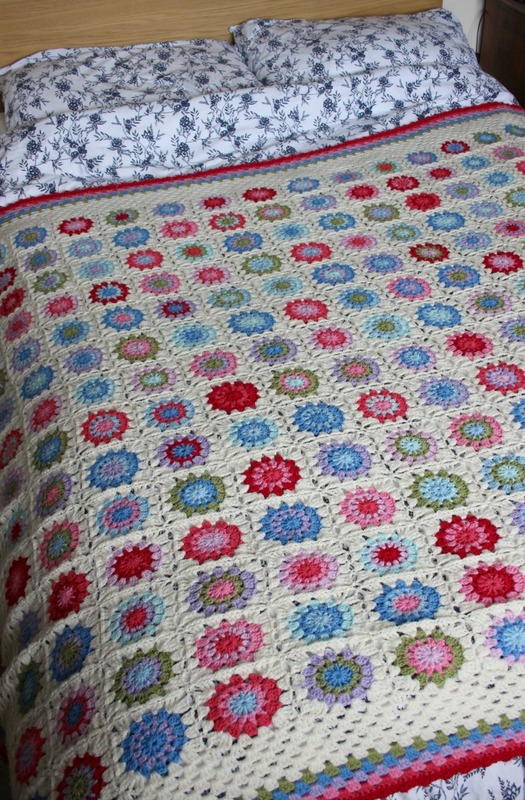 My Spice of Life Crochet Blanket. First ten days of February. Thanks! Like many ideas, they’ve been pinched from somewhere else. An homage is the nice way of saying it! Thank you very much!! So glad you like it. Make one! Thanks!! I hadn’t thought of it like that but it’s so true. Yay! So happy to see this post! 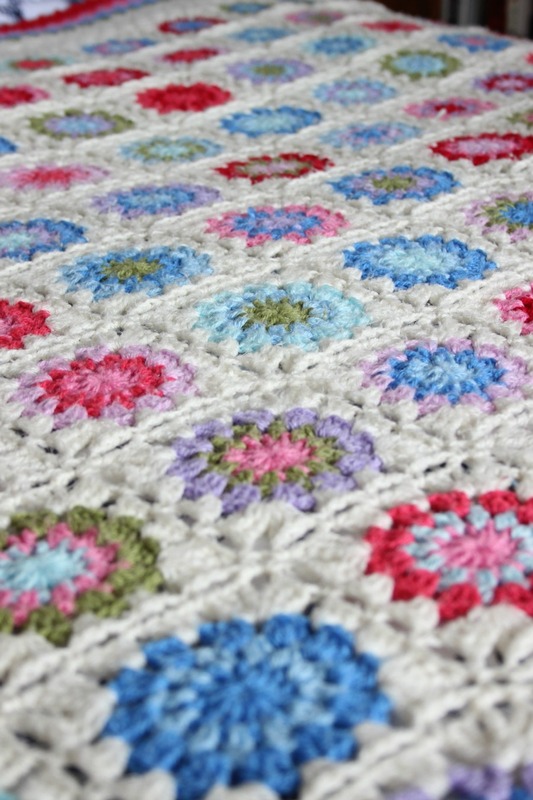 Thank you for sharing the pattern and for all these gorgeous photos! 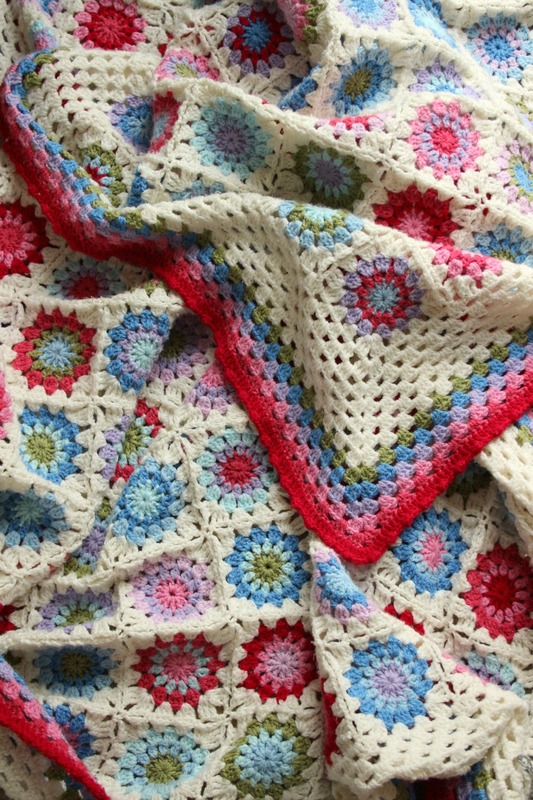 I really love this blanket and am inspired to make my own. I hope you don’t mind my asking another question: What kind of formula (if any) did you use in choosing the color combinations for each square? Any tips? You truly have a good eye for color. 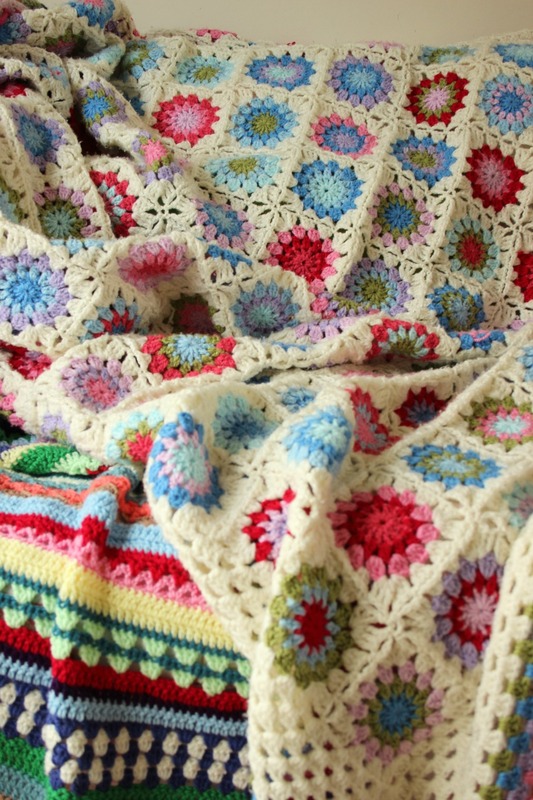 This is a beautiful blanket. Glad you like it!! Um, I don’t think I used a formula as such. Think I kept the majority of the pink combo’s and blue combo’s separate, mixing them only occasionally. Found the green didn’t go with the red, bit too jarring. Mostly it was just about using them evenly but going random! Hope that helps. I love it!! It’s gorgeous. Bookmarked this page to come back to! Ooh, thank you! A compliment indeed! Thank you! There are so many things on her blog. I still go and have a look every now and then.